Photo: South entrance to Potter Valley, California, May 1988. Carl Purpus, Plant Collector in Western America South entrance to Potter Valley, California, May 1988. 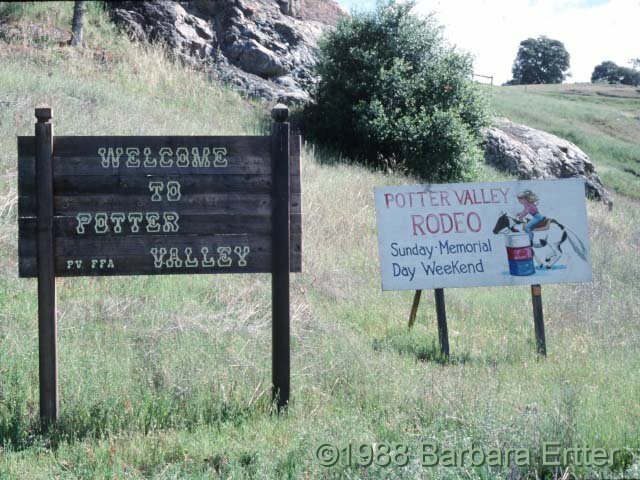 South entrance to Potter Valley, California, May 1988. Potter Valley, Mendocino County, California.